Here's a terrific collection of revolting recipes for the budding grossologist, including sweet and savory dishes, hot and cold food, and drinks. 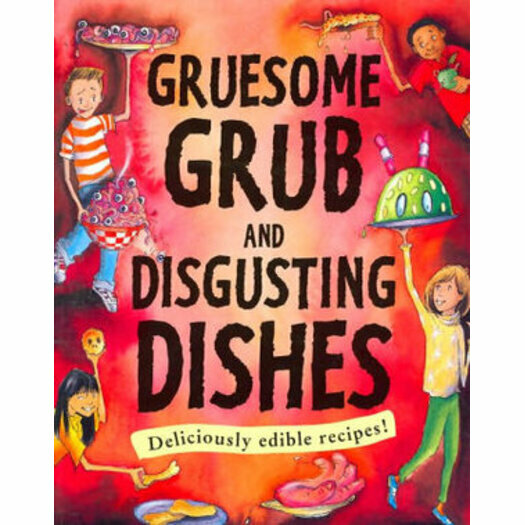 Kids can enjoy trying out their cookery skills and throw a gruesome party to gorge themselves on gorgeous but disgusting-sounding treats. Susan Martineau is a children's author whose books include 50 French Phrases, 50 Spanish Phrases, and Slimy Science and Awesome Experiments. Martin Ursell is an author and illustrator of children's books including The Big Book of Experiments and Activities, Dragon Boy, and You Can Draw Wild Animals.